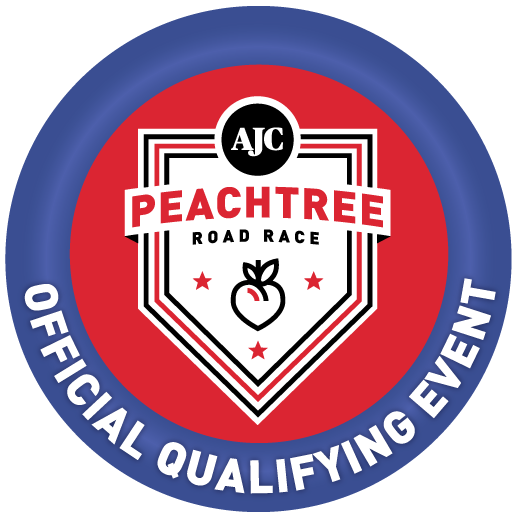 This year's race will take place on Saturday, April 27, 2019 in downtown Alpharetta, Georgia and will feature a Peachtree Road Race Certified 5k race as well as a kids fun run! Free parking will be available at the new parking deck next to City Hall for easy access. Registration/check-in will be held on Haynes Bridge Road behind City Hall next to the parking deck. This year we will be back in historic downtown Alpharetta, behind City Hall and not on Milton Avenue as in past years. Race check-in and walk-up registrations will begin at 5:30 p.m. 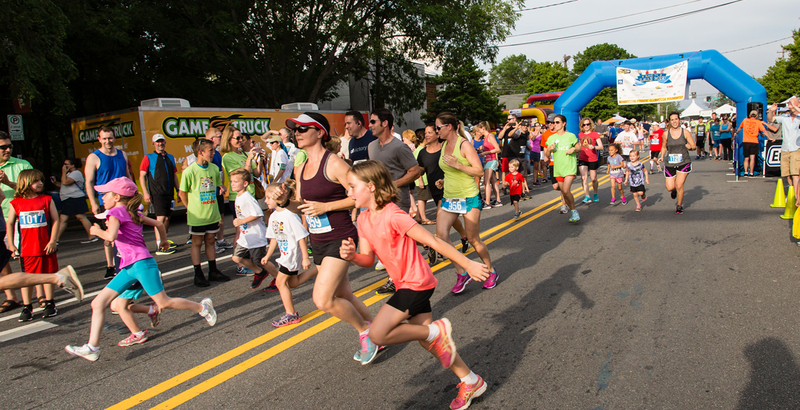 The Kids Fun Run will begin at 6:30 p.m., and 5K race beginning at 7:00 p.m. Make sure to pack your lawn chairs to stay after the race, because there will be great music, food trucks and beverage vendors for the post-race street party! Activities will go on until 10 p.m. Kids’ Village activities to keep the children entertained will be available as well.